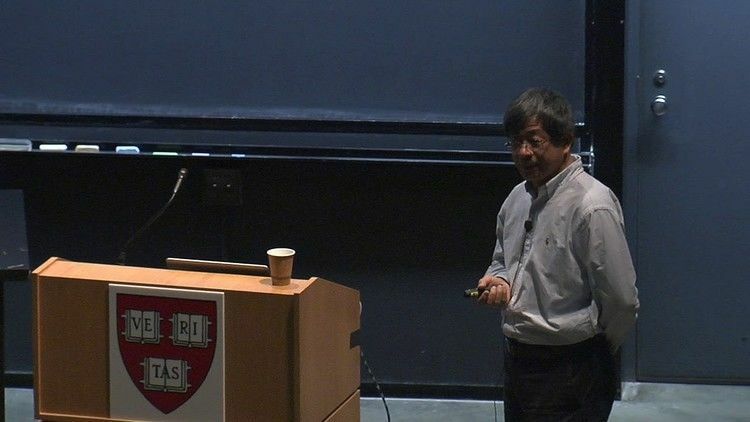 Huai-Dong Cao (born 8 November 1959, Jiangsu) is A. Everett Pitcher Professor of Mathematics at Lehigh University. Professor Cao received his B.A. 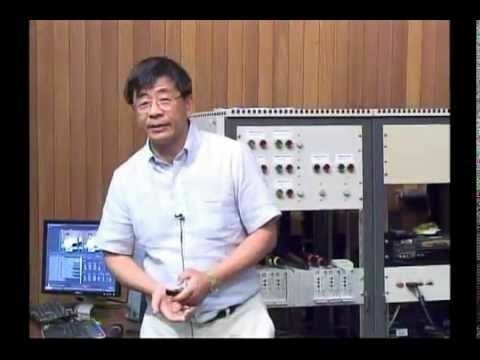 from Tsinghua University in 1981 and his Ph.D. from Princeton University in 1986 under the supervision of Shing-Tung Yau, a Fields Medalist and National Medal of Science recipient. Professor Cao's specialty is geometric analysis and he is an expert in the subject of Kähler–Ricci flow. 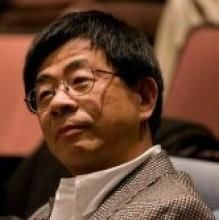 Cao is a former Associate Director, Institute for Pure and Applied Mathematics (IPAM) at UCLA. He has held visiting Professorships at MIT, Harvard University, Isaac Newton Institute, Max-Planck Institute, IHES, ETH Zurich, and University of Pisa. Professor Cao has received the John Simon Guggenheim Memorial Foundation Fellow (2004) and Alfred P. Sloan Foundation Research Fellowship (1991–1993). He is Managing Editor of Journal of Differential Geometry. Cao collaborated with Xi-Ping Zhu of Zhongshan University in verifying Grigori Perelman's proof of the Poincaré conjecture. The Cao–Zhu team is one of three teams formed for this purpose. The other teams were the Tian–Morgan team (Gang Tian of Princeton University and John Morgan of Columbia University) and the Kleiner–Lott team (Bruce Kleiner of Yale University and John Lott of the University of Michigan). Cao and Xi-Ping Zhu published a paper in the June 2006 issue of the Asian Journal of Mathematics with an exposition of the complete proof of the Poincaré and geometrization conjectures. They initially implied the proof was their own achievement based on the "Hamilton-Perelman theory", but later retracted the original version of their paper, and posted a revised version, in which they referred to their work as the more modest "exposition of Hamilton–Perelman's proof". They also published an erratum disclosing that they had forgotten to cite properly the previous work of Kleiner and Lott published in 2003. In the same issue, the AJM editorial board issued an apology for what it called "incautions" in the Cao–Zhu paper.